Do you have a difficult relationship with money? Many women in tech do. This discussion will address our often derogatory mindset around money. We will talk about a framework for all of us to step into our value and our worth. We will Identify goals, and working backwards, create a plan to achieve them based on where you are in your life and your current financial plan to support it. We know this is often an area we as women don't focus. We know you are worth it - so join us, bring your questions, and hear from others about this very important topic. About Ivy: Ivy Slater is CEO of Slater Success Coaching, where she works with smart and ambitious female entrepreneurs to design profitable service based businesses. For the past 10 years Ivy has worked with hundreds of entrepreneurs, helping them step into their value as leaders in business and create their desired lifestyle. Ivy is a wife of 30 years and mother of two adult children. When working with her clients encourages family first and then business. Ivy built and grew her businesses while raising her two children, being class parent, Vice President of the PTA, and organized various school functions. Ivy’s experience includes owning a 7-figure printing business, in New York City. Slater Graphics made a positive impact in the industry by creating a niche market for women buyers. Ivy is passionate about getting women out of their own way to create success on their terms. Mobile apps can be game changers for people with a wide range of disabilities. Many apps that are marketed to the general public contain features that are inaccessible to users with learning or functional differences. These same apps can impact more lives with a few simple adaptations that increase accessibility. Simple changes can make a huge impact on the use-ability of a mobile app for people with a variety of different abilities. In this session, the participants will learn five techniques that will immediately increase the accessibility of their apps. About Betsy: Betsy is the CEO of Communication Circles, an unique agency that provides consulting services to app developers and tech companies as well as direct services to people with disabilities utilizing tech solutions. Betsy received a B.A. in Psychology and Sociology from Austin College in Sherman, TX and a M.S. in Communication Disorders from the University of Texas at Dallas. She holds a teaching certificate in the State of Texas and a Certificate of Clinical Competence from the American Speech, Language and Hearing Association. Betsy is a member of the Association for Competitive Technology and the UX Professionals Association. ​Entrepreneurship is neither easy nor risk free. And that's exactly why most start-ups fail within a few years. While risk is an integral part of entrepreneurship, the high number of failures is not inevitable if you are able to recognize the symptoms and take the right actions in time. Learn from a real business case how to turn an early stage company around. The entrepreneurship theory talks a lot about how to start a company: start with the customer in mind, start with experiments, start with a Minimum Viable Product etc. But what if you have already launched and realize half way that are heading full speed towards the cliff? When is a start-up worth saving and when is it better to let it go? How can you turn it around into positive cash-flow, identify the reasons for failing in the market, and rectify then? Change is an essential part of being entrepreneur. And timing is essential, as a start-up doesn’t have a second chance to make expensive mistakes. We did not have the right product market fit and started running out of cash too soon. We could have failed or succeeded. One thing was sure: the only way forward was a drastic change. About Marina: Marina is founder/CEO of mYngle.com. mYngle is pioneer in live online language education, offering customized language training programs through videoconferencing in 45 different languages to learners located anywhere in the world. Before mYngle, she had a successful corporate career at Procter & Gamble, Philips, BHP Billiton, Sara Lee, The Boston Consulting Group, eBay, and an MBA from INSEAD. Marina is regularly presenting at international conferences on topics of women leadership and entrepreneurship. She received many international recognitions as woman in technology, latest: Iconic Women Creating a Better World for All 2017; 50 most inspiring women in Dutch technology sector, 2016 ‘50 most inspiring women tech leaders in Europe’, 2015. Designing a non-limiting process that fosters early innovation is extremely challenging in large, structured organizations. Early innovations require the agility and risk-appetite usually seen in a small entrepreneurial set up. Innovation is always backed by meaningful relationships with academia, expert-networks and new ventures in their exploratory phase(s). To bring about a method to the madness it is imperative for large organizations to dedicate teams that focus on developing robust processes around measurable growth to help maximize the ROI from their resources spent on innovation. 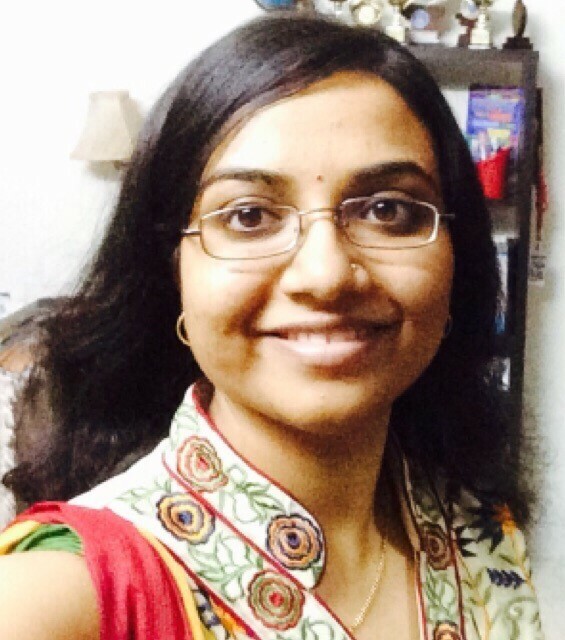 Ruchika Mehta is currently working in the New Business Development Team at Applied Materials. In her role, she participates in the company-wide Growth Accelerator, a program to identify new solutions and drive growth opportunities in core, adjacent and new markets. Previously, she has 6 years of experience as a Management Consultant in various sectors such as Technology, Healthcare, Financial Services, Consumer Products. You are a heart-centered, purposeful startup founder or technology leader who wants to create change and have a tangible impact. You recognized a problem that, if it were to be solved, could make things better, easier, more sustainable. You seized the opportunity to tackle the issue – head on! CONGRATULATIONS! Now, you’re wondering how it all happened, how you managed to pull it off. No matter what the current challenge, question or roadblock, you WILL discover your next best step when you Start Within! In this transformational session, Coach Colette Ellis will show you specific practices to get still so you can listen to your deepest inner voice, and resurface your innermost desires. It is imperative that you Start Within to achieve the results you want in business, create the impact you want in the world, and have a community that thrives. From this connected space, you will lead your team with compassion, confidence and conviction. Colette Ellis is an author, coach and transformational speaker on mindfulness, motivation, and workplace culture. As founder of InStep Consulting, she facilitates learning for global leaders. In 2016, Colette became one of 40 Founding Members in The Women's Lab at Centre for Social Innovation, a collaborative workspace and community for social impact organizations benefiting girls and women. She is contributing author to Transform Your Life With One Call: America's Top Life Coaches Reveal What You Need to Know. Her book Focus on Your Vision helps readers clarify their priorities so they can be more purposeful at work and in life. As a co-host for Brooklyn Savvy TV, she facilitates substantive conversations about women’s issues. A featured eHow.com contributor on Workplace Morale, her tips and advice also have appeared in Real Simple Magazine, Small Business Chronicle, and Daily Burn. You may not have expected the “dogs” part in this talk, but the most advanced 'medical device' might be wagging his tail right now! By being a Health Consumer, people who used to be ‘just a patient’ have a compelling means to change their lives. This revolution is pushing far past the limits of what we know or assume can be done. Health consumers are at the bleeding edge of innovation-- not only invoking alternatives to our broken system, but actually creating new solutions, new networks, and new mechanisms & devices for managing their health. The model for this, ironically, is diabetes-- where people may conduct thousands of tests and health activities on themselves each year. Tools in the palm of the hands of those who are closest to the source is a concept whose time is past due. These examples in actual use can be applied to all healthcare for the future. It will be a much better world. Join us at ACTIONspot for a talk that will inspire you to act on your power as a consumer. 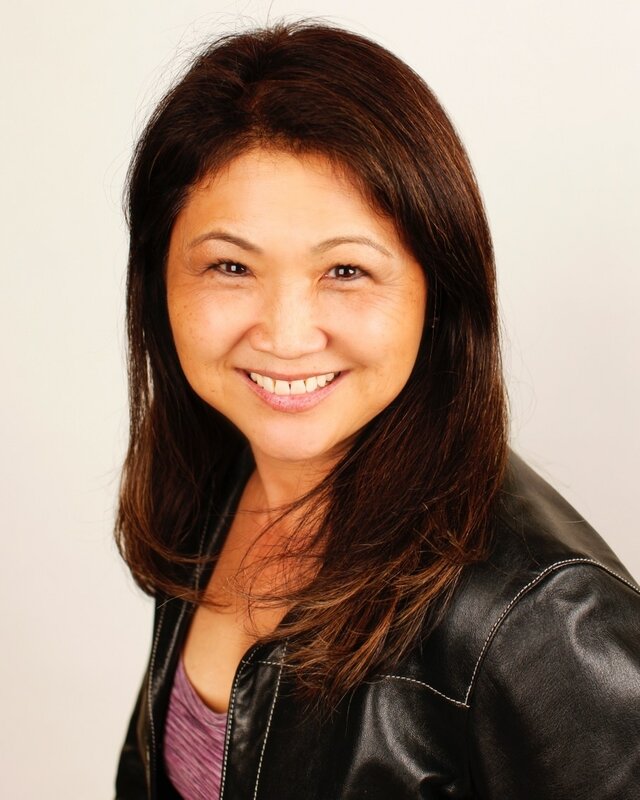 Jessica Ching, Strategic Marketing VP and Principal at Gateway mHealth and Strategic Marketing Advisor at ACTIONspot. Jessica’s interests currently focused on medical devices and IoT data for medical field. She also works with a number of companies as Strategic Marketing Consultant. Cloud service providers provide a multi-tenant environment where in multiple clients’ infrastructure will be hosted on a single datacenter. Though the tenants are isolated from each other, they all share the same network and probably the same storage array in the back end. The biggest security threat in 2016 is believed to be having the ‘Administrator’ privileges. For instance, the admin can just copy the virtual disk in which the virtual machine is deployed into a flash drive, move it to a different host, boot it up from there and gain access to the application and data residing on it or cause tampering of the data in memory. We propose a solution by which the tenant can encrypt the virtual machines or the specific disks containing sensitive information of the virtual machine which they want to deploy on the cloud. This ensures that the key management infrastructure is tenant specific, hence isolation and protection of tenant in a multi-tenant environment is also ensured. Women who code Bangalore chapters and has also submitted paper featured in GHC 2016 related to storage encryption. Her areas of interest are virtualization, Block chain, Multi-Cloud and Java. customer booth from VMware at GHCI 2015. Presenter at conferences like Global Tech Women. 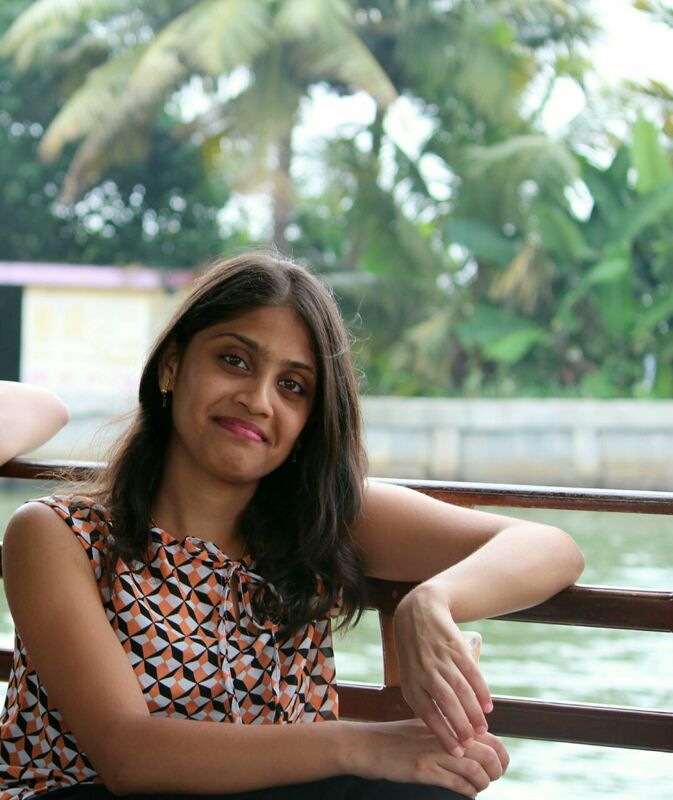 She also volunteers at Women Who Code, Bangalore chapter by organizing the meetup and hosts the same. to affect the masses. I love experimenting with new technology and learning how to work with the latest inventions in the industry. I am to create something that will help ease the education system management in India and create an easier platform through which anyone and everyone can easily educate themselves. I am Suprabha. I am a recent college graduate and have been working in the industry for over a year now. I work as a Full Stack Developer in VMware, on vRealize Business Standard, a product that is responsible for costing and billing of virtual infrastructure. New and emerging frontiers especially in the areas of Computer Science, has always driven me. I love exploring new technologies and playing around with new tools and frameworks. I have worked on hobby projects on Android app development, Intel XDK App Development, creating chat bots, Unikernels, Chrome extensions etc. I also love networking with other folks in the industry as I believe that it is the best way to gain knowledge. in the market. I love to network with other people and find out as to how technology plays an essential role in their lives. 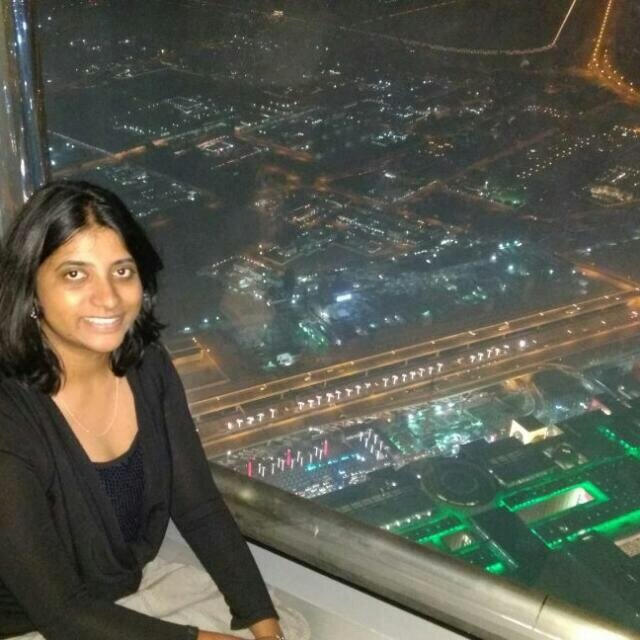 I am Swathi K C. I recently graduated from college and started working at Vmware as an On-prem Engineer. In specific, VMware vSphere High Availability is my field of expertise. As a computer science graduate, I am always passionate about exploring emerging tools and technologies. I have developed various web applications and also android/iOS applications. Network and Mobile Security, Cryptography are my other areas of interest. As a hobby, I keep trying various things related to technology. I ethically hacked a college website as well with the skills that I had in the field of Network Security. In addition, I also like to gain knowledge by interacting with people from various other domains as well. As an engineer/scientist you have the option to grow your career along a management path (i.e. you aspire to be a VP) or along a technical path. Large technology companies often have explicit management and technical leadership paths often described as “ladders.” While there naturally exists an overlap in skills there is an emphasis difference. This presentation demystifies the difference by drawing on the presenter’s experiences, experiences of others, examples of ladders based upon several companies and from published information. Climbing the next rung of the technical ladder relies upon growing your soft skills as well as your technical knowledge. To gain more influence within a company you need to effectively lead cross functional teams and you need to easily communicate to your peers and your upper management. In addition, you need to comprehend the company’s business strategy and needs and how your technical expertise can be used to address those needs. Anne Meixner has 30+ years of experience as a semiconductor test R&D engineer, most recently at Intel Corporation. Via The Engineers’ Daughter LLC, she currently consults in the areas of semiconductor test, technology development and technical leadership. She enjoys coaching younger engineers. See www.annemeixner.com to learn more. To pass on wisdom to the next wave of technologist she blogs at www.engineersdaughter.org on her life experiences, engineering wisdom and diverse ability. 6. Alternative Securities: convertible notes, SAFEs, etc. The discussion will then be opened up to the audience for Q&A and conversation. John Hempill is counsel to a number of companies in various industries. He has represented venture capital and other funds in their formation and capitalization. His practice also involves negotiating and documenting strategic alliances and joint ventures. He regularly counsels corporate boards and committees regarding transactional and high-profile as well as routine corporate governance matters. 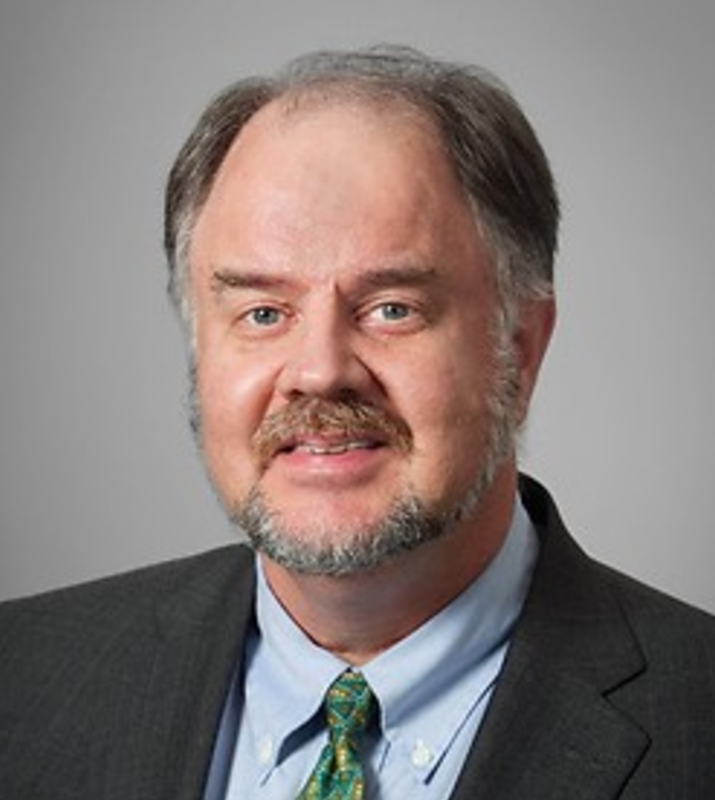 He is a former member of the SEC Advisory Committee on Small and Emerging Companies. NYC-based, he has extensive experience in private and public finance, ranging from representing private emerging growth companies, venture capital funds and strategic investors in seed rounds and later stage private financing. John is also an experienced mergers and acquisitions lawyer for both public and private companies. He has advised clients in both acquisitions and dispositions of companies and lines of business, as well as in other types of negotiated business combinations. 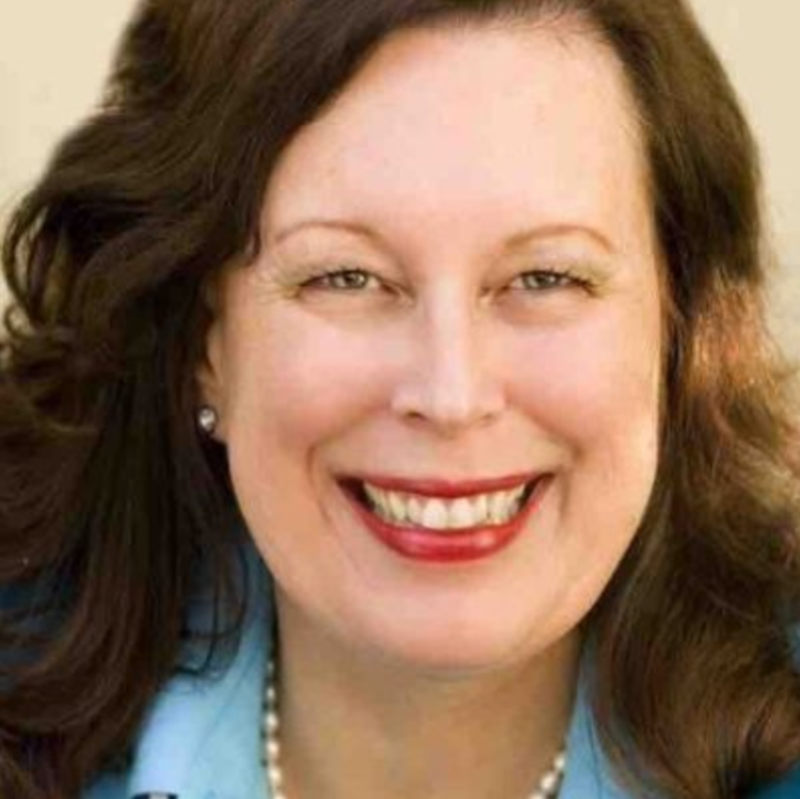 Lucie Newcomb, M.A.,(Leadership) is President and CEO/CMO of The NewComm Global Group, Inc., a Silicon Valley-based international management consulting firm, specializing in Global Business success. NewComm Global leverages its proprietary E4L methodology (tm) (Explore. Evaluate. Establish. Embed. Lead.) largely for Technology and Professional Services clients. 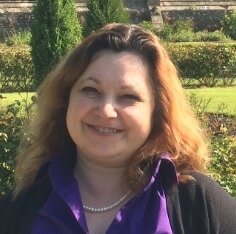 A prior resident of the UK and South Africa, Lucie specializes in the EMEA and ASEAN regions, working with leaders, such as Cisco, IBM, Johnson & Johnson, the U.S. State Department and startups and governments. Lucie serves on the Impact Hub Harare and Brand2Global Conference Advisory Boards. She is also a mentor for three programs, including TechWomen, a U.S. State Department international exchange program. She holds degrees from the University of California, Berkeley, and St. Mary’s College of California and has been recognized as a Silicon Valley Business Journal Women of Influence Honoree. This is her 4th VOICES Conference speaking opportunity, of which she is an ardent supporter. She will also be speaking at SXSW 2017 on her favorite topic, public diplomacy. Compassion has significant, positive impacts on all areas of our lives including our personal relationships, our communities, our schools and our businesses. It improves our physical and psychological health. These conclusions are the result of studies conducted by psychologists at Harvard, Berkeley, Stanford and more. Compassion, among other things, connects us to each other in meaningful ways. It is perhaps the glue that holds us all together. Its absence divides us and wounds us. It is contagious. It is magical! The power and magic of compassion is a message she wants to share with the world. Together we can build a world where everyone is respected and thrives. If you want to learn more about Virginia, here is her website. IEEE- Women in Engineering gave me an opportunity to publish my autobiography in March 2105. This was the best experience I had after long time in my career. I felt I was under estimating my self for so many years and didn’t know my own potential. My self-discovery tells me – I was absorbing negativity from my surroundings and didn’t know the art of self-empowerment. I had two voices going on my head and my own mind was playing tricks with me. Sometime negative voices were dominating positive voices and I was putting my own self down. I realized that I’m my best friend and I am my worst enemy. I need to love myself and accept myself the way I’m. In this session, I would like to share lessons from my life journey. Punam Nagpal has been part of Hi-Tech industry for more than 19 years. She is part of the Cisco family since 2000, the first 12 years leading various projects in Cisco engineering and customer support. Now she is playing a role of a Product Manager within Security Business Group to improve customers’ experiences with the company’s products. Her passions extend beyond product quality—to the quality of relationships and life. As a leader for Cisco’s Women in Science and Engineering group, Nagpal inspires other women—both within Silicon Valley and globally—about maintaining work-life balance. She is also active in encouraging girls and young women to pursue STEM studies and careers. Nagpal is a frequent guest speaker at international women’s conferences, where she discusses the importance of work-life balance. 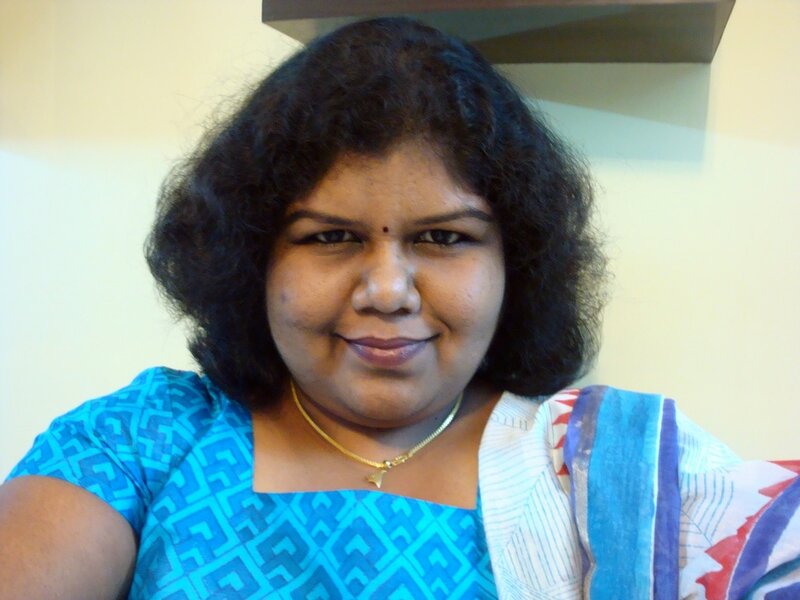 IEEE Women in Engineering has published Punam’s autobiography as an e-book. What remarkable difference can I undertake today to advance my well-being that of those in my proximate? Can I listen with open ears, an open mind, and open heart? Can I uncover how to discover marginalized emotions inside? 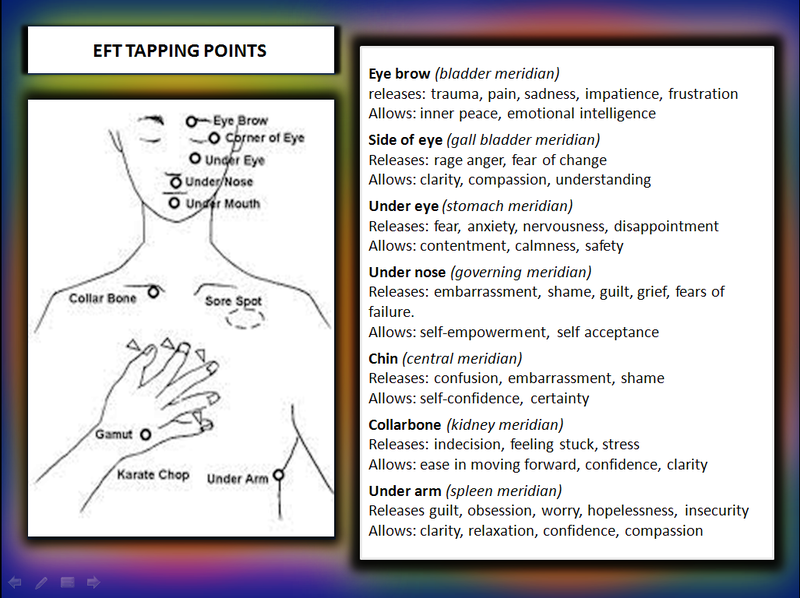 Can I find within my listening ear empathy for what I say to myself? Can I find the empathy that being listened to provides others? Can I change the world via clear listening patterns? Dr. Graebners’ contribution, as one of 100 from 43 countries, is on pages 86-87; this book is available via Amazon and as a Kindle book. Dr. Graebner helps us track down what is set in a verbal culture and, moreover, what underlying assumptions can be galvanized in a change process. She teaches us to listen with our ears and with our imaginations until we hear both what is spoken and what, though unspoken, moves people's attitudes, as well as their planning and decision-making. As she herself uses the listening approach, she models for us the way to catalyze change by way of the listening heart.